Shortlisted for the 2010 Man Booker Prize and the 2011 Orange Prize For Fiction. Jack is five. He lives with his Ma. They live in a single, locked room. They don't have the key. Jack and Ma are prisoners. 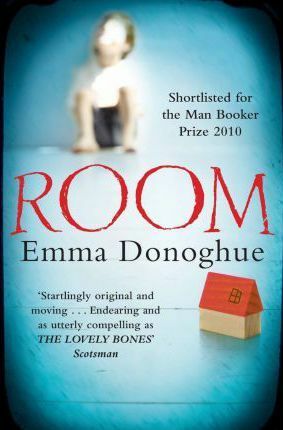 Born in 1969, Emma Donoghue is an Irish writer who lives in Canada. Her fiction includes includes the bestselling Slammerkin.